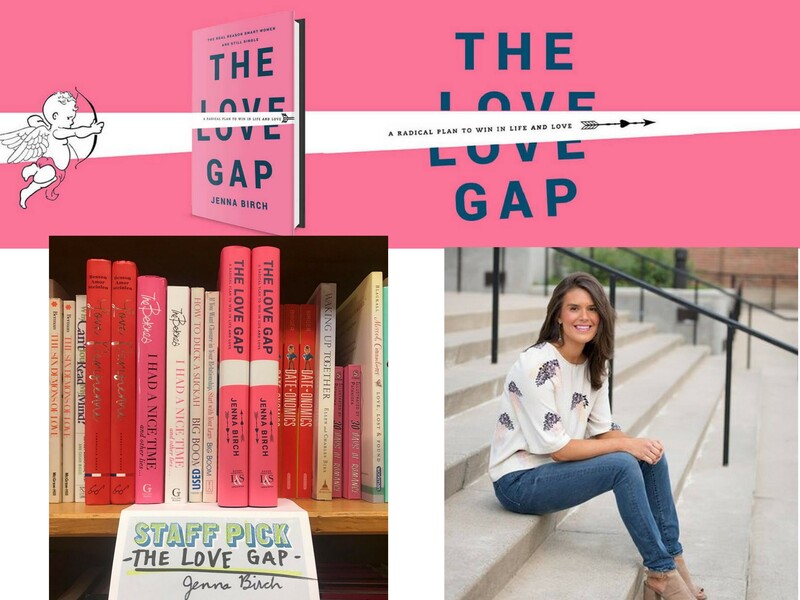 ~The Simple Sophisticate, episode #198 ~Subscribe to The Simple Sophisticate: iTunes | Stitcher | iHeartRadio | YouTube In today’s episode of the podcast, author Jenna Birch stops by to talk about her new book The Love Gap: A Radical Plan to Win in Life and Love (January 2018). Whether you are in your twenties or have decades of experience when it comes to love, successes […] Listen now or continue reading below. In today’s episode of the podcast, author Jenna Birch stops by to talk about her new book The Love Gap: A Radical Plan to Win in Life and Love (January 2018). Whether you are in your twenties or have decades of experience when it comes to love, successes and stumbles, Birch offers grounding principles that align in many ways with living simply luxuriously. Below are three of the wide variety of topics touched upon in our conversation. Already a staff pick at one of my favorite independent bookstores, Powell’s (seen in the image above), it was a pleasure having Jenna on today’s episode of the podcast, and whether you are in a relationship, looking for a relationship or have ended a relationship, her book is a researched based approach paired with personal anecdotes from men and women sprinkled along the journey of love sharing a powerful message to trust your journey.